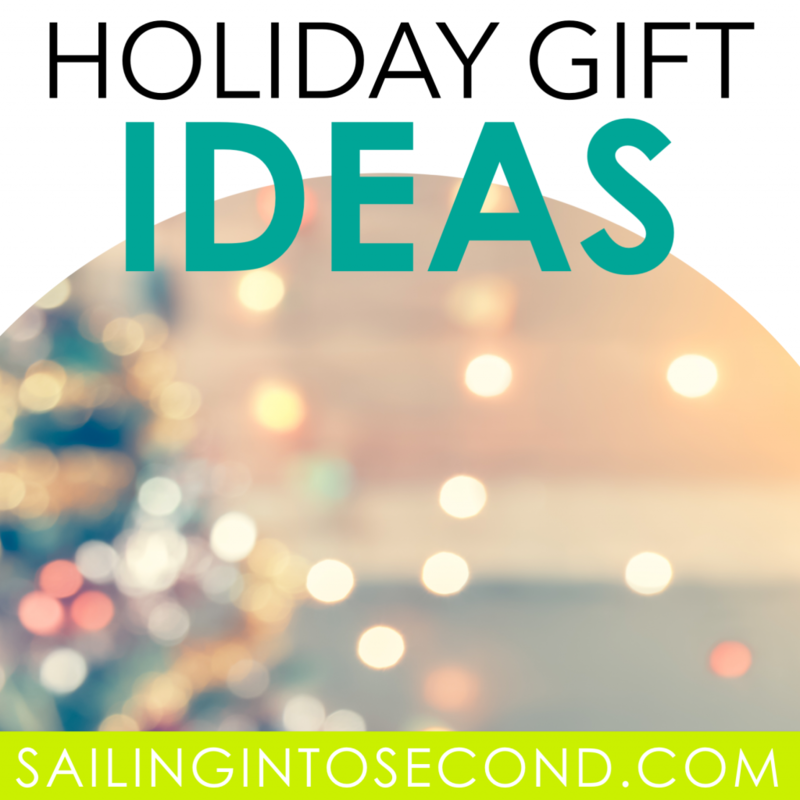 I’m back this month with holiday gift ideas! 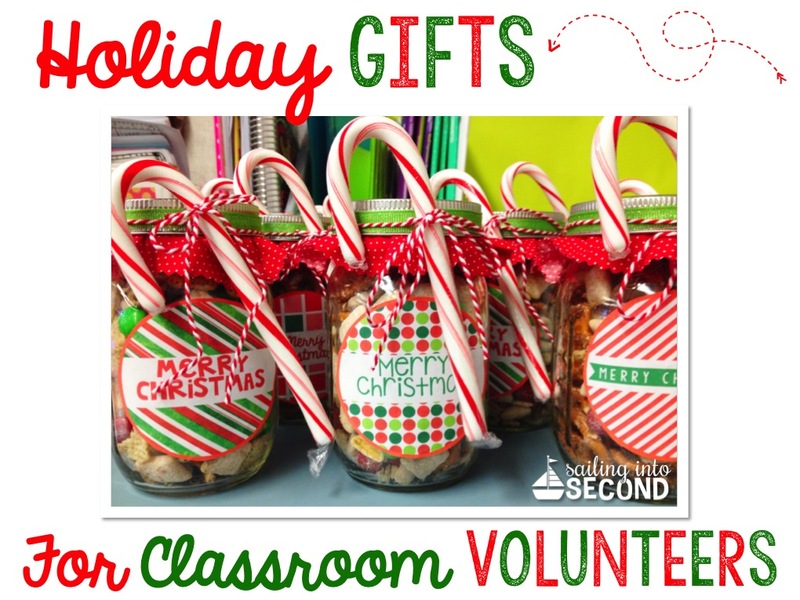 Today I’m sharing a tutorial on an easy and thoughtful gift you can make for classroom volunteers or even your colleagues! 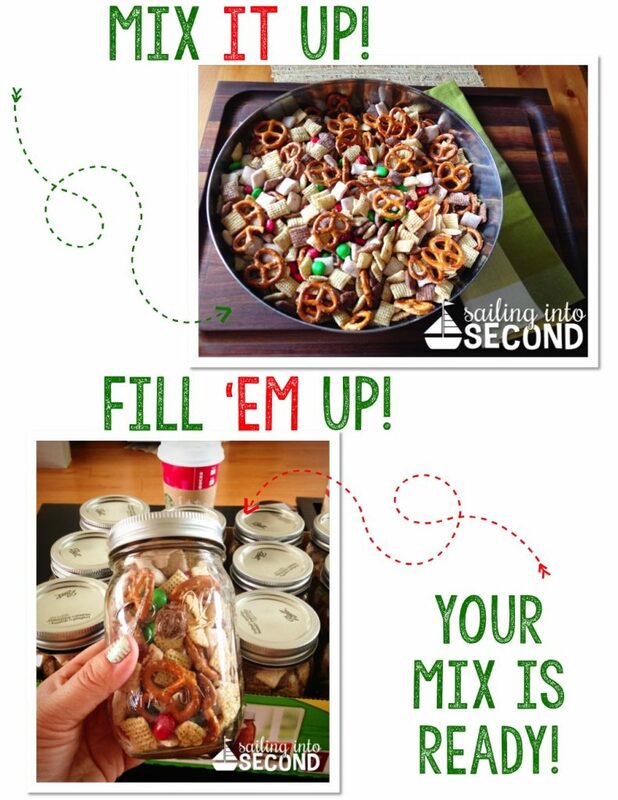 As always, Pinterest ideas to the rescue!! 7. Add a candy cane and you’re done! See? I told you they’d be easy to make! Need labels too? No prob! 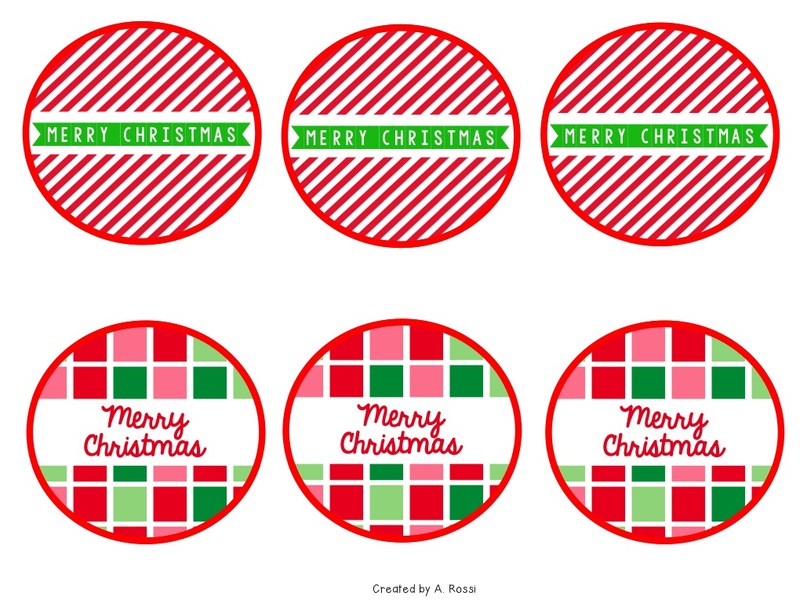 You can download the labels I made by clicking on the images below. Enjoy! I love all gifts that come in mason jars!!! :) Yours look adorable! 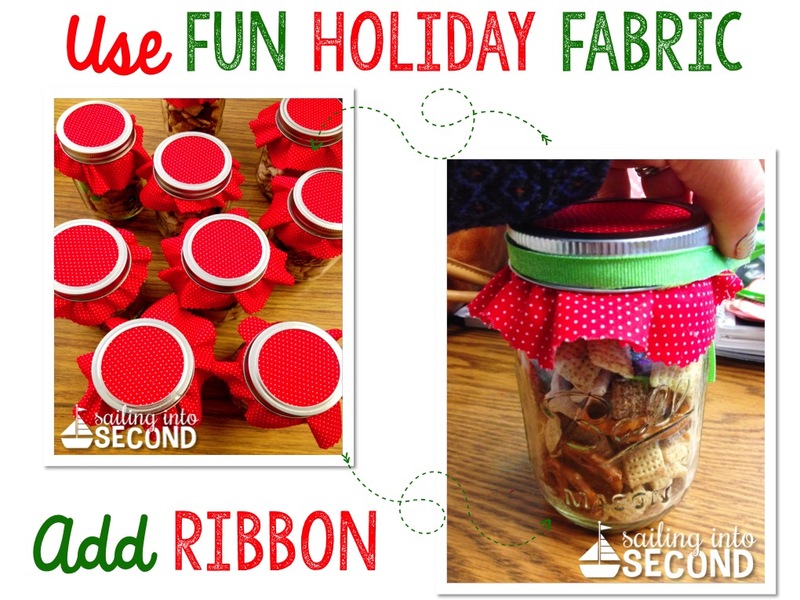 I cannot even begin to tell you how much I love this quick and easy idea! 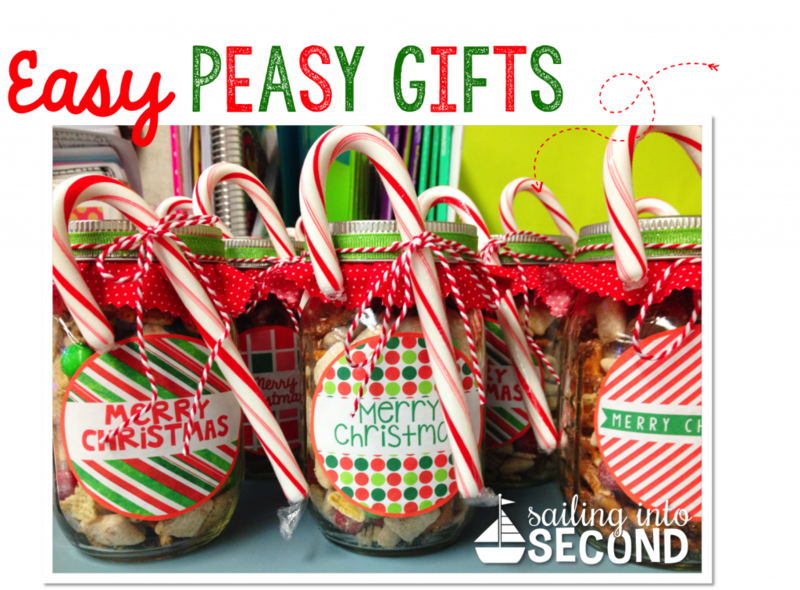 Who wouldn’t love a jar full of yummy goodness? 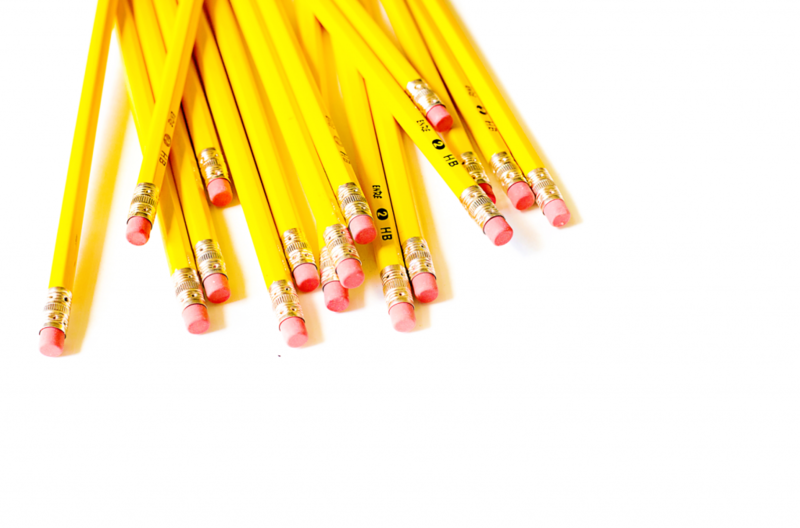 Thank you for sharing this idea! Quick, easy, inexpensive, and delicious! Love it! Thanks for sharing!